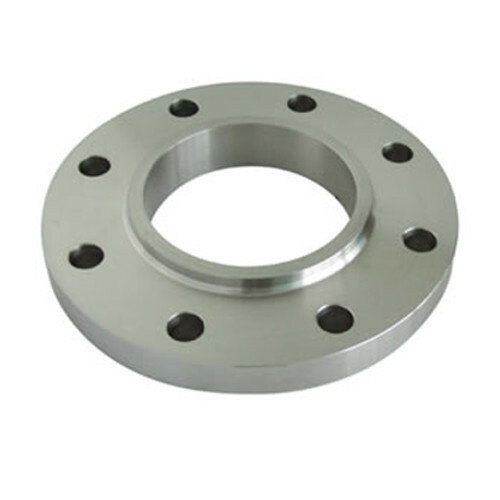 we Robust Special Metals are manufacturer, Exporter & Supplier a world-class range of Metal Flanges, Forged Fittings, Round Bars. These offered ranges are admired in the market for high strength and crack resistance features. We Robust Special Metals are engaged in the manufacturer, Exporter & Supplier of a world-class range of Flanges & Fasteners to our clients.